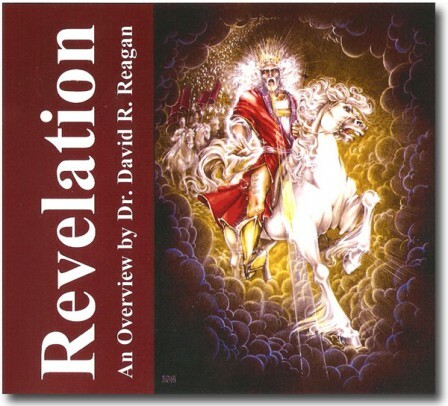 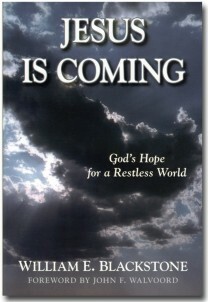 A survey of the book of Revelation by Dr. David Reagan is presented verse by verse. 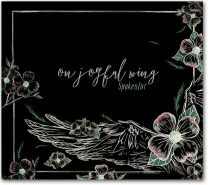 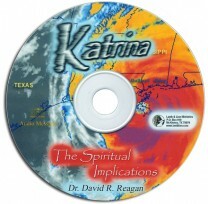 Format: 12 CDs in an album or 12 Downloadable MP3s. 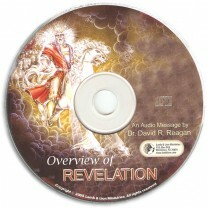 A survey of the book of Revelation by Dr. David Reagan is presented verse by verse. 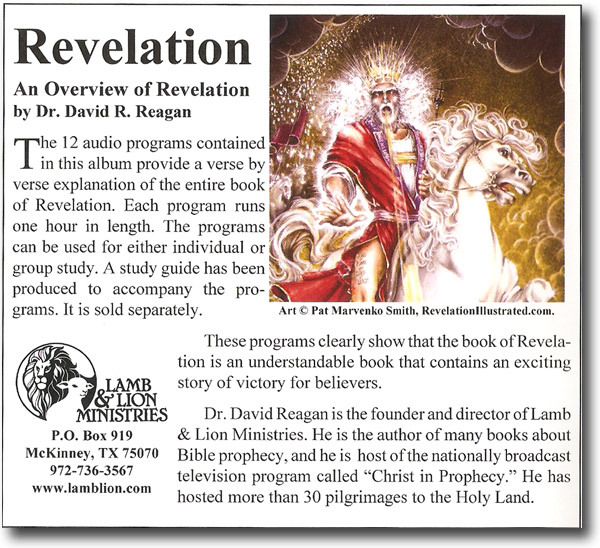 The interpretive approach is to accept the book of Revelation to mean what it says. 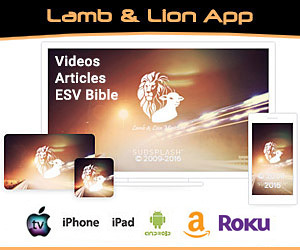 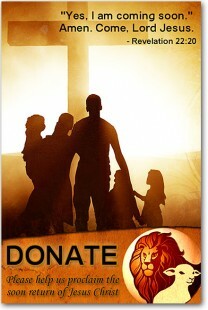 This is one of the most popular study resources ever produced by Lamb & Lion Ministries. 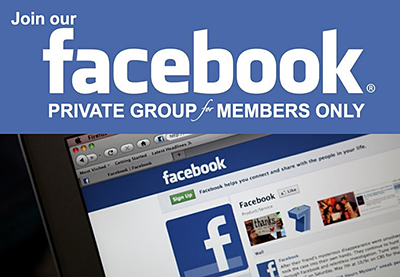 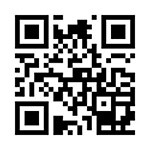 It can be used for either personal or group study. 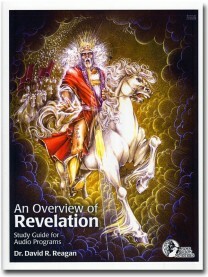 Guide: An Overview of Revelation Study Guide is meant to accompany.